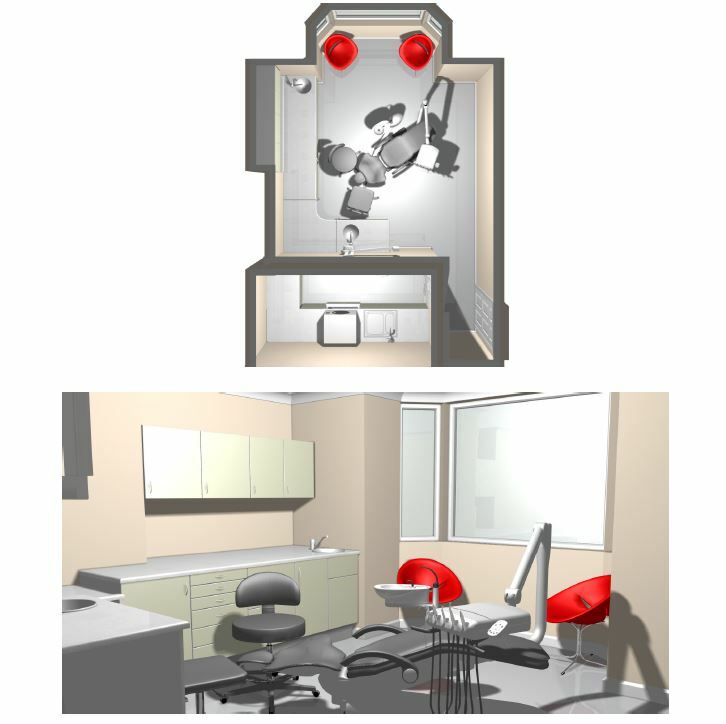 Hague Dental provide specialist design, planning, build and practice refurbishment and support individuals starting up a squat dental practice in London and the South East. 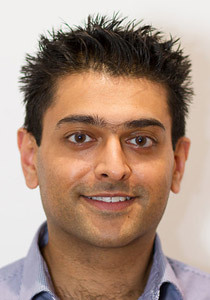 Below is a case study from Dipen Patel who we are just about to support in his second large refurbishment project. 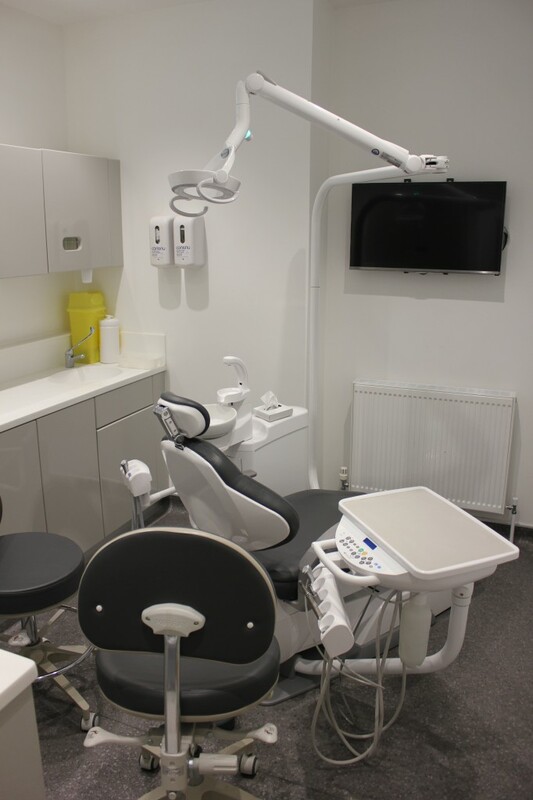 Hague was built on the foundations of quality dental engineering, knowledgeable build and projects management teams with customer service at the heart of what we do. This case study below hopefully provides you with a further understanding of how we may help you. 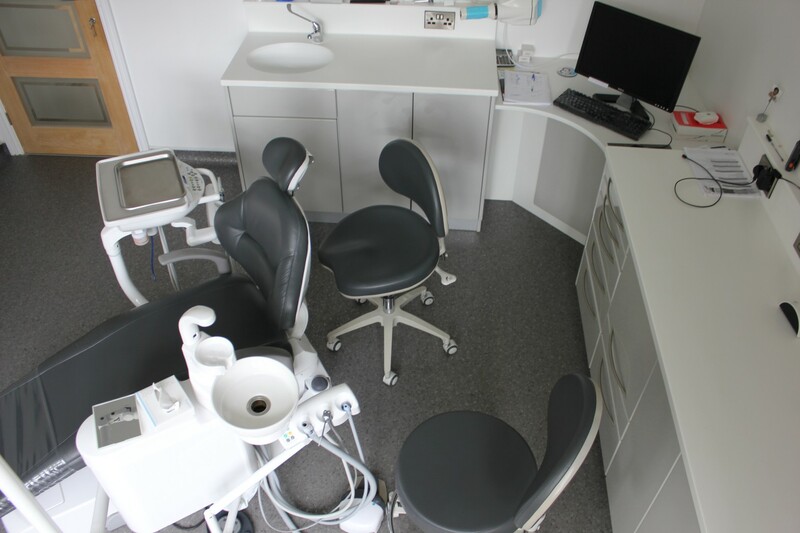 “I have been planning to refurbish my practice since the day I bought it, and this was in 2010. I spent a lot of time building up the courage to finally go ahead. It was a massive commitment for me both financially and in terms of surgery downtime. I gathered several quotes and spoke to numerous companies, however, one stood out miles above the the rest, and that was Hague Dental Supplies. I was put in touch with Sam Gee, who from the first time we spoke, had instilled me with massive confidence. Sam was very accommodating and was willing to meet me at the surgery at anytime that suited me, and in some occasions our site meetings would finish past 10pm. I had site visits from Hague several times before I had even paid them a penny. Sam introduced me to William Holiday from TSL who were to be doing the build part of the refurbishment. Again, they were willing to meet and discuss the plans at pretty much anytime that suited me. It seemed obvious to me from this point that Hague were primarily customer focus with the customers’ wishes and customer satisfaction placed at the forefront of what they do. 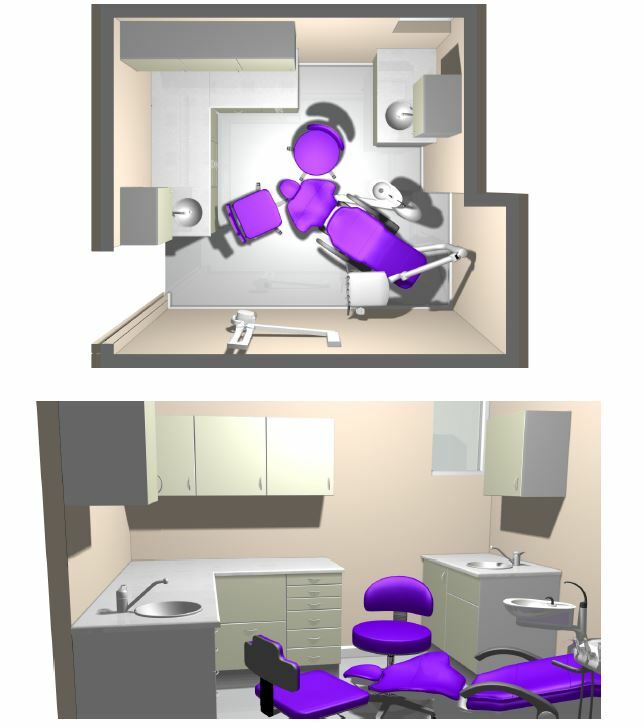 I think I had changed my mind about the plans and design of the surgery over 5 times, but this was no issue for Hague and accommodated me at every point. Nearly 18 months had passed before we finally agreed on the definitive plans/design. Once everything was agreed, I was allocated James Fletcher as my project manager. He was my go-to-guy for any query/problem throughout the project. However, it felt like I had a whole team of project managers as whoever I spoke to at Hague, my questions were always answered and dealt with very promptly. The whole project was planned out with great detail with a day-by-day breakdown of what was happening from building works to equipment install. The Hague engineers are some of the best I have come across. They are extremely professional, punctual and good at what they do. They were extremely thorough when installing and servicing equipment. I honestly do not know why I have not used Hague earlier on in my career, it would have saved me a lot of headaches! After the project was complete, the after care service was brilliant. There were a few teething issues (if you pardon the pun) as one would naturally expect, but these were dealt with extremely quickly and efficiently. Even to this day, I still ring Sam and the Hague team for advice. The Hague team are soon to embark on my second refurbishment project. With this second project I have saved myself a lot of time as I have not had to hunt around for multiple quotes, as Hague are the only team I want to do the project and the only team I trust. 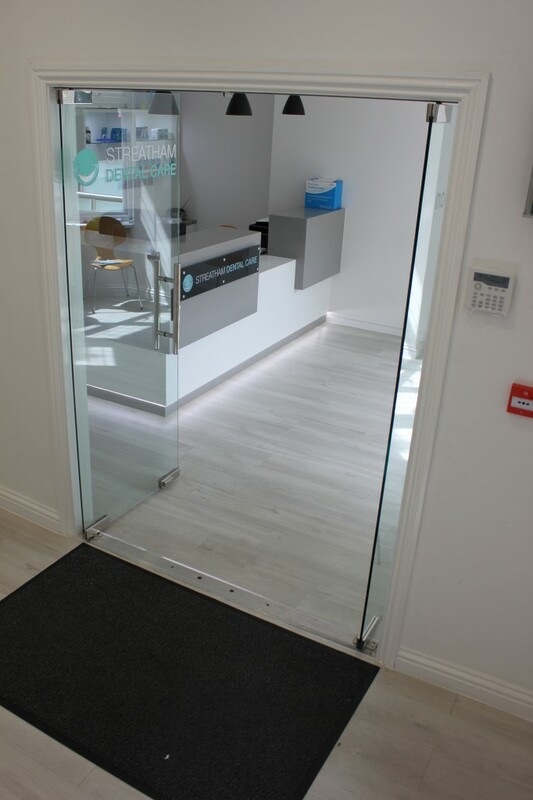 The main problem I face now is that I have been spoilt with Hague as a company as when I have to deal with other dental companies in the similar field the customer service and level of service is inferior. With Hague, I have been used to issues being dealt with on the same day or the very next, as opposed to waiting more than a week or two for an engineer to come round like previous experiences. This project was a fairly big project and my main contacts were with Sam Gee and James Fletcher. They are both extremely knowledgeable and professional at every stage. I extend this sentiment to the whole team at Hague. They have created a practice that I am extremely proud of and looks fantastic. 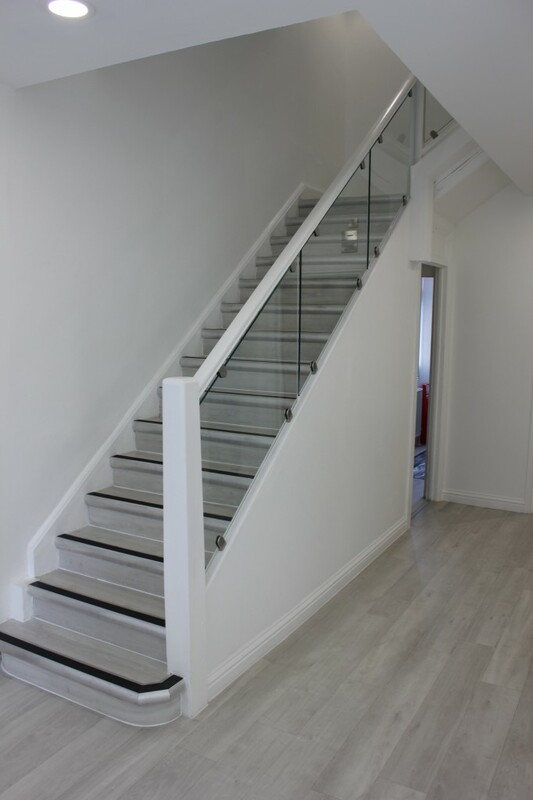 I have no doubt that my next project will be dealt with in the same efficient professionalism and will have the same fabulous finish.